Amazon launches all-new Kindle at $80 with built-in Bluetooth audio support. 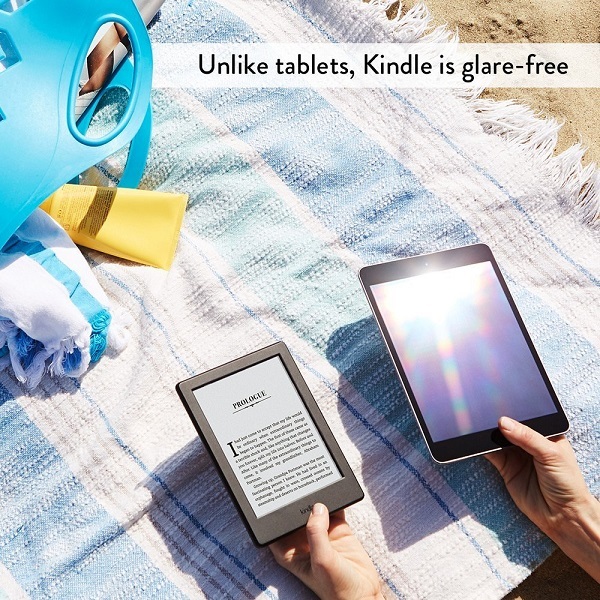 Amazon today launched the all-new Kindle, making its most affordable reader thinner, lighter, and with twice the memory as the previous generation for the same price, just $79.99. The new Kindle is offered in your choice of black or white.